Nebulizer Accessories, Nebulizer Cap, BUY Nebulizer Accessory, CC10. 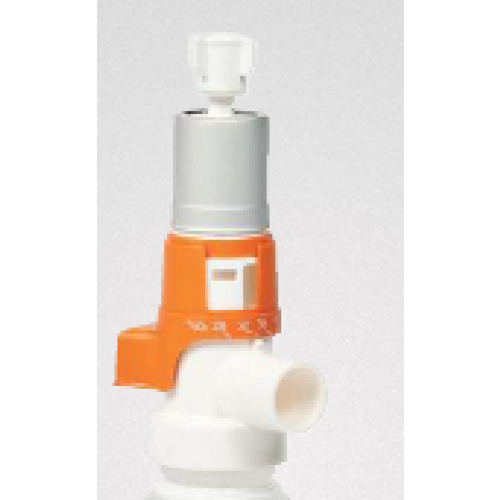 Nebulizer Cap, manufactured by Carefusion, is a nebulizer accessory that is recommended to use for medication distribution. The convenient large sized packaging option is perfect for multiple patient use. CareFusion Nebulizer Accessories come in 1000 mL increments. Convenient large packaging for multiple patient use. Replace missing caps for medication administration.